Earlier this week, it was announced that following their success in bringing Game of Thrones to unprecedented popularity, showrunners David Benioff and Dan Weiss have been chosen by Disney to write and produce a series of Star Wars films. Benioff and Weiss will begin work on the films once Game of Thrones completes its run on television. However, this new project conflicts with previous plans Benioff and Weiss had with HBO to produce a new television series titled Confederate. 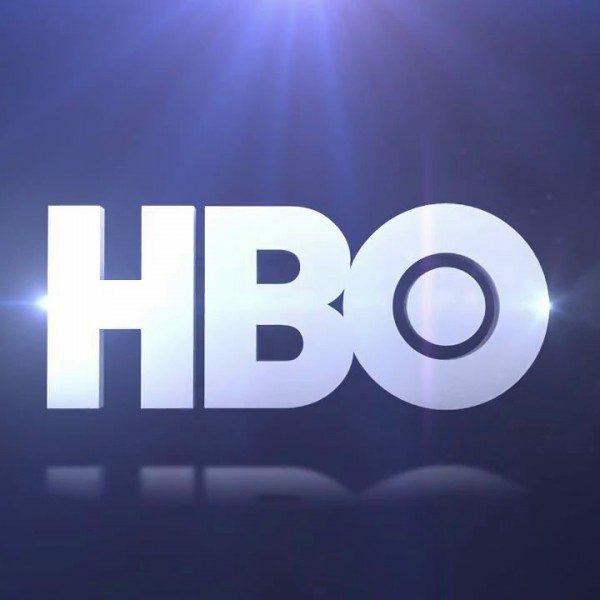 Now, Deadline reports that HBO has begun to question the future of the series and it is now unlikely to move forward. Confederate was going to be a series set in an alternate timeline where the South won the American Civil War back in 1865 and slavery was maintained as legal, continuing to evolve through the years into a modern institution. The show planned to follow events that lead to the Third American Civil War (suggesting that there was an additional Civil War between the 19th century and when the show takes place). Besides the issue of time conflict, Benioff and Weiss’ new Star Wars franchise might prove an easy solution for HBO to get out of the growing controversy surrounding Confederate. When the series was first announced, there was an immediate backlash of criticism from the public over the series’ subject manner. Many claimed the show’s content was far too inappropriate, especially considering today’s political climate. There has not been an official update on the series by HBO, so the plans for Confederate are not officially cancelled as of yet. But before any decision becomes concrete, Benioff and Weiss must first finish Game of Thrones, whose final episodes are being shot now and coming to television some time in 2019.